64oz porridge (Growler) made “just right” in Florida! | The Craft Beer Geek! Florida Craft Beer lovers can no be “Just Right” with the 64oz growler size! In the past if you wanted to get a growler fill of beer in Florida you had 2 oddly different choices. Either a small quart sized 32oz or a giant gallon 128oz. The industry standard growler 64oz size was strangely illegal to fill until now. 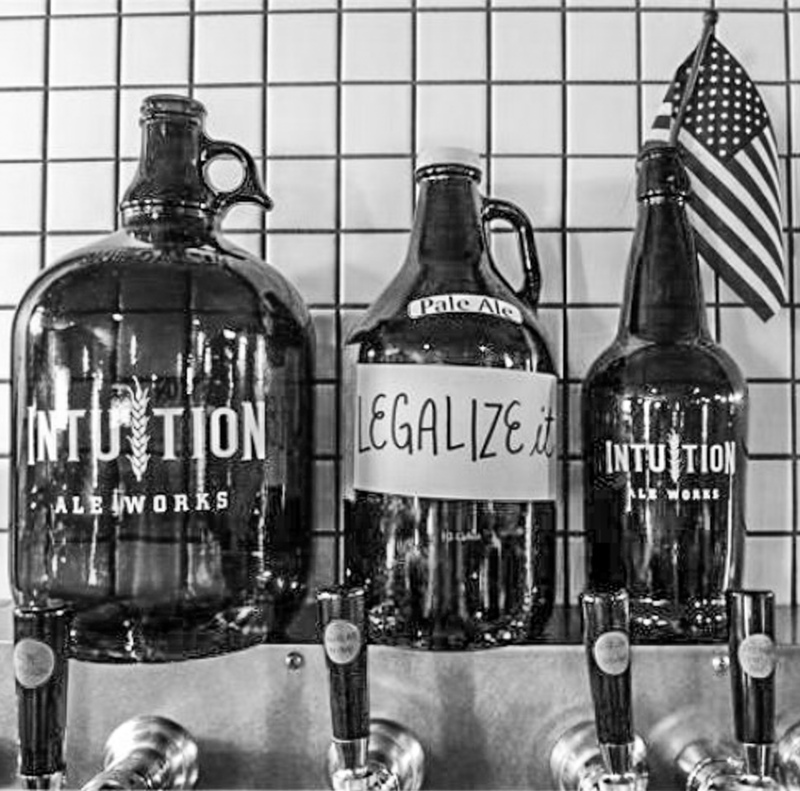 Governor Rick Scott signed bill SB168 into law on Thursday making it legal to fill 64oz growlers in the state of Florida. Thanks to the efforts of Florida craft brewers and craft beer enthusiasts putting pressure on Tallahassee to do something about this Florida has one less restriction in place for brewers to be able to sell their craft. This entry was posted in Florida Beer News and tagged 2015, 64oz, Beer, Craft, Florida, Growler, Illegal, Law, May 14, News, Rick Scott, SB168. Bookmark the permalink.